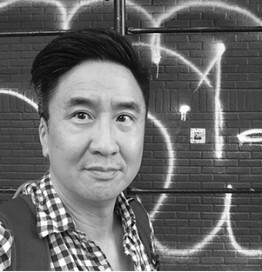 Timothy Liu’s latest book, Luminous Debris: New & Selected Legerdemain, will be out in 2018. He is a Professor of English at William Paterson University, and his poems have appeared in Best American Poetry, The Pushcart Prize, Washington Post Book World, New York Times Book Review, Paris Review, The Nation & American Poetry Review. A reader of occult esoterica, he offers intuitive guidance at Mirabai (Woodstock, NY) and at the Omega Institute (Rhinebeck, NY). He lives with his husband in Manhattan.